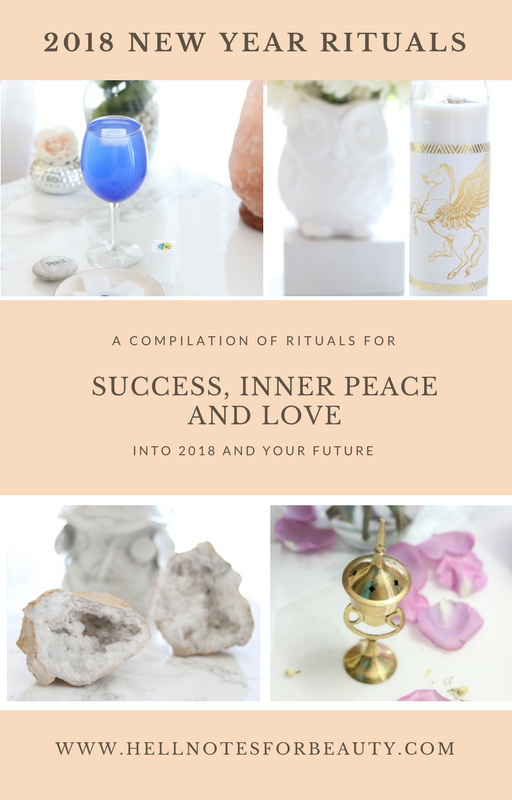 If you’ve been a long time reader of the blog you know I always come through before the end of the year with a new ritual for attracting inner peace, prosperity, love and success. Since we’ve had quite a few new readers recently join and have grown a lot throughout the past years, I decided to compile a list of your all time favorite rituals of the past few years. Most of these rituals I still do to this day on a regular basis and what makes them so successful for me is that they’re simple to do. So get your notebooks ready and shopping lists ready in time to receive the new year 2018. ∴ Attract love, happiness, sensuality and all the beautiful things of life into your home with the energy of Oshun. 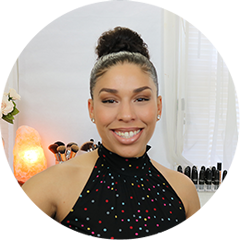 You can also watch the tutorial on the channel. ∴ Enhance your manifestation rituals with the energy of the planets featuring Venus for beauty and Love. ∴ Remove obstacles and learn appreciation for what you have with a Ganesha Prosperity Ritual. ∴ An aura and spiritual bath for any Moon Phase. ∴ Learn how to smudge any type of incense be it loose resins, smudge sticks, cones and more. ∴ Protect your work ethic and career with a lucky charm for your job to keep at your desk or carry with you at work. ∴ Indigo cleansing and purification water for dream recall, house clearing and protection. ∴ Declare peace in your home with a white flag. Link here to the rest of our archives of rituals or use our “Search” field on our home page to search for your ideal ritual based on keywords.